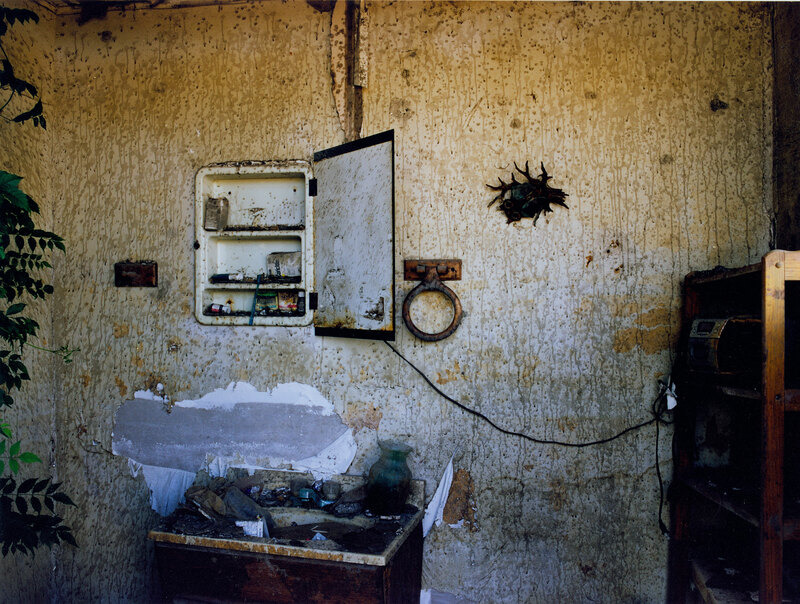 Chromogenic color print, 70 ½ x 95 in. Chromogenic color print, 25 ½ x 34 in. 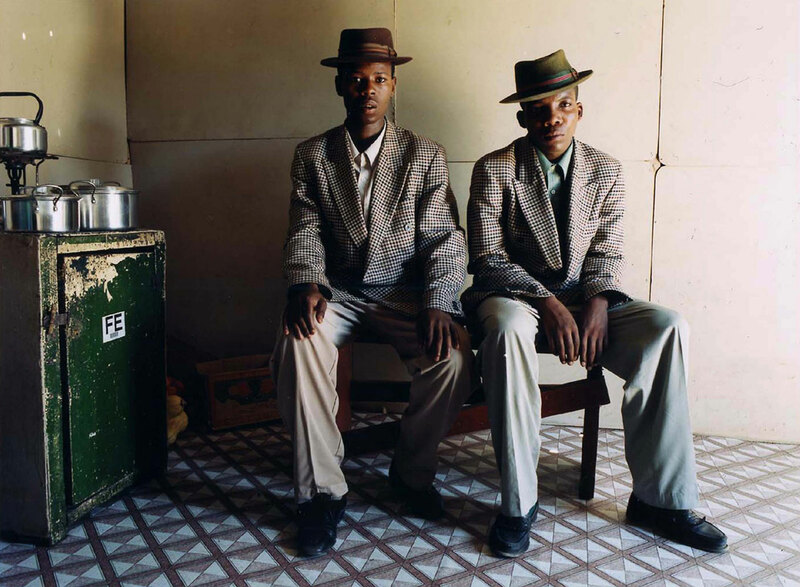 Zwelethu Mthethwa: Inner Views brings together three series by South African photographer Zwelethu Mthethwa (b. 1960). 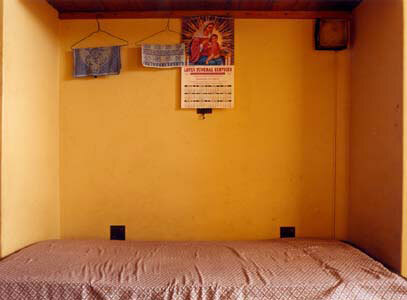 “Interiors” and “Empty Beds” document the domestic lives of migrant workers around Johannesburg, South Africa, while “Common Ground” focuses on the shared experience of natural disasters in urban areas, featuring houses in New Orleans, Louisiana after Hurricane Katrina and on the outskirts of Cape Town, South Africa, after wildfires.